​From releasing a hit single with J Mascis (Dinosaur Jr) to playing the main stage at Boston Calling Music Festival, Weakened Friends are on a roll with their unique take on indie/garage rock that has been wowing audiences across the country. 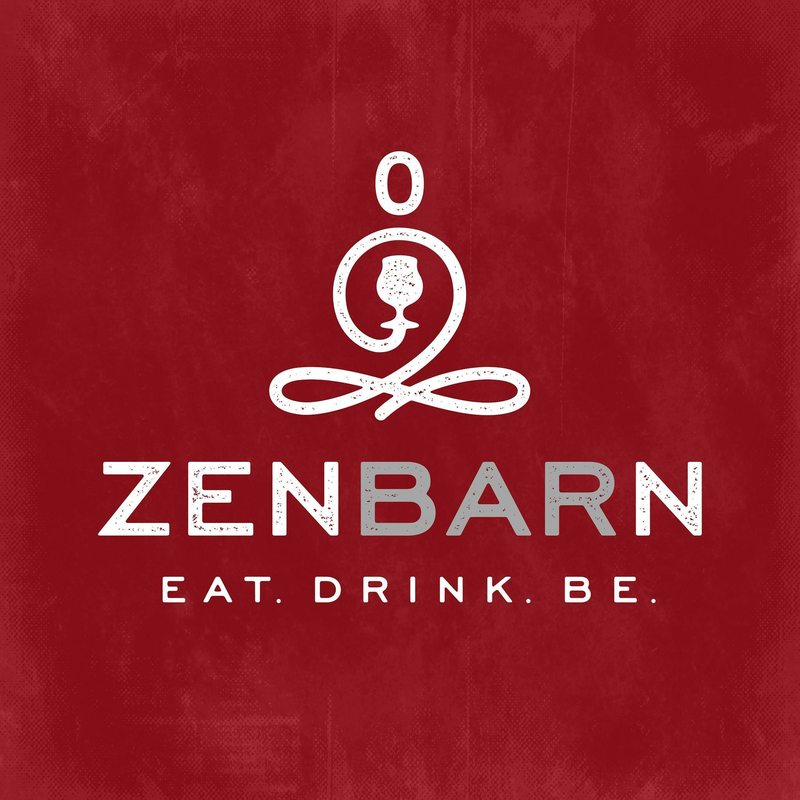 Catch them in a rare intimate setting at Zenbarn! Weakened Friends - Three alternative rock wiseasses and snack food connoisseurs, the trio—Sonia Sturino [vocals, guitar], Annie Hoffman [bass], and Cam Jones [drums]—first congregated in their adopted hometown during 2014. Sonia had recently relocated from Toronto and holed up in a house with Cam and a bunch of other dudes before witnessing Annie play live and asking her to join the band. As they released two independent EPs, Gloomy Tunes and Crushed, they stirred up a palpable buzz (between consuming sour spaghetti and causing trouble). 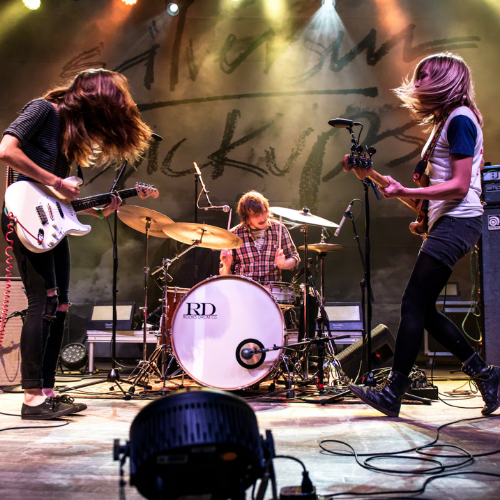 Gigs followed with everyone from CHVRCHES and Silversun Pickups to Beach Slang and Juliana Hatfield as they made their 2017 debut at SXSW and earned praise from Vanyaland, CBS, If It’s Too Loud, and many more. A wiry, whimsical, and wild fusion of disarmingly pop hooks and fuzzed-out riffery that wouldn’t be out of place on the Reality Bites soundtrack or in a modern Brooklyn bar fueled this quiet rise. Lake Superior -Named after the lake that doesn’t give up her dead, Lake Superior is unforgiving rock and roll. Hailing from the Old Guard of American industry, Pete and Jeff formed the band with a longing for the Detroit Rock N’ Roll of their hometown. With Pete on guitar and vocals and Jeff on drums, the band released their first album, Steam Engine, as a duo in 2013. Pete wields a guitar with strong blues influences from the likes of Mississippi Fred McDowell, Jr. Kimbrough, and Hound Dog Taylor but with the wildness of The Sonics. Jeff brings the thunder with his heavy-hitting steady beats and Detroit-phat-backed rhythms. Shortly after the release of their first album, Jason Pappas got on board with his percussive bass and locked everything down. Jason brings a low-end that is akin to the great session bassists of the Motown era. This blend of influences and energy gives the trio a sound like the garage-rock bands of the 60s but with a unique blend of modern songwriting and gritty slide guitar. Lake Superior released their second album, Demon Eyes, in 2016 on State and Main Records and has started recording their third album.